A few years ago I wrote about this issue and due to the increase in newer cut resistant gloves, I thought it would be helpful to post this information again. Actually, it was one of my most read posts since my blog was started in 2008. 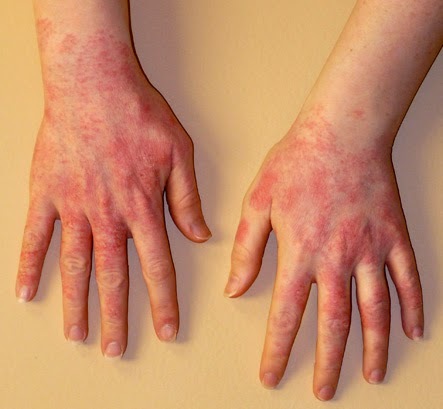 I wrote an article that included this information and you can view it at this link: A practical guide to Hand Protection. You can always contact me if you have any questions or need any assistance on work glove and cut resistant glove selections. FYI: Since the CE (EU) glove standards are mandatory in Europe and most gloves sold in North America are imported, you will see this symbol more often. 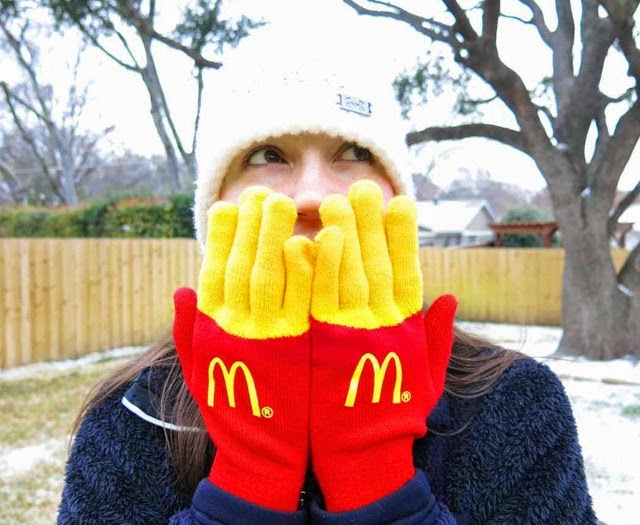 These McDonald’s French Fry Gloves are not available for purchase yet, but I imagine someone will cash in on this ideal eventually… Probably, by next winter. However, if you still need some children’s gloves, giving that spring time has been late to arrive, I suggest you check out our children’s winter gloves. Prices have also been reduced on what remains in stock. It’s official. 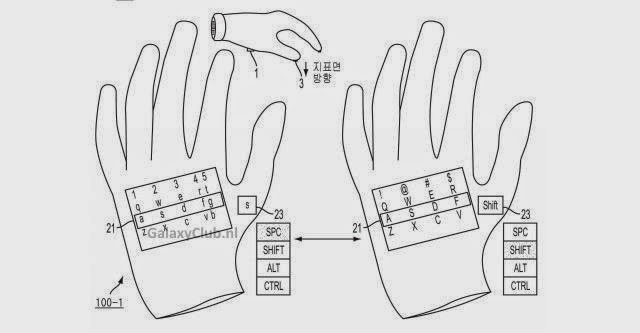 No joke, Samsung has filed for Smart Glove Patent. You may recall last April when I wrote about the April Fools’ joke that Samsung played regarding a Smart Glove. Well, it seems that the joke was more about a reality. Will Samsung and Apple do battle again over patent infringement? Maybe, since I wrote in 2009 about Apple filing a glove patent. In any case, based on the patent applications, I believe we will soon see new wearable electronic devices in the form of gloves. After all, we currently sell various types of touch screen and cell phonegloves which continue to increase in popularity. For those that need to know the difference, touch screen gloves are self-explanatory and cell phone gloves employ removable digits. As usual, I’ll keep everyone informed here as I learn more. The one thing you can count on is that we will feature any Smart Glove that becomes available once we get are hands on them. 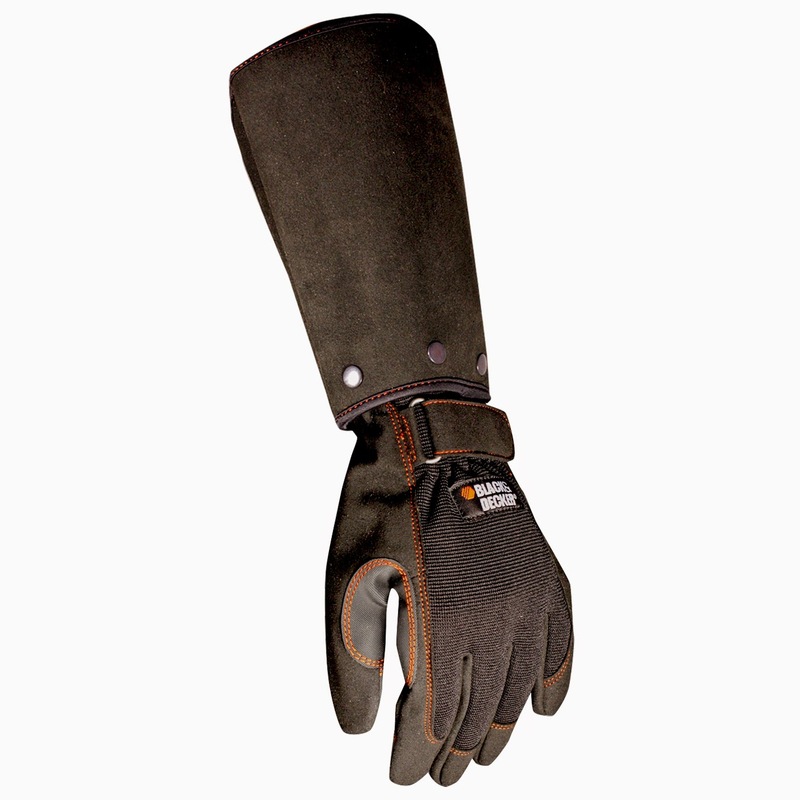 I haven’t addressed Heat Resistant Gloves in a long time but a recent customer request reminded me that I needed to make this post for customers looking for these types of gloves. 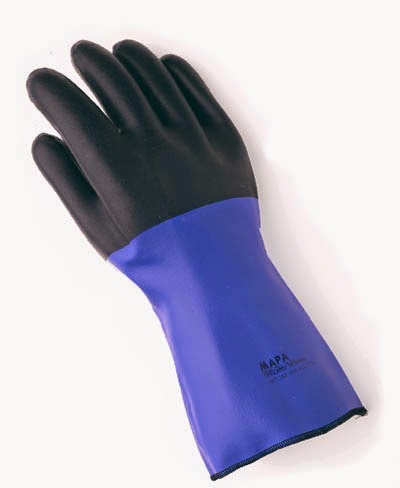 This particular model, MAPA’s Temp-Tec 517 – Insulated Neoprene Glove, is a very popular model for a variety of heat, liquid, steam, and chemical resistant uses. Users range from industrial customers to workers in the food and restaurant industry. Despite its bulk they are surprisingly dexterous and the heat resistance exceeds normal requirements. 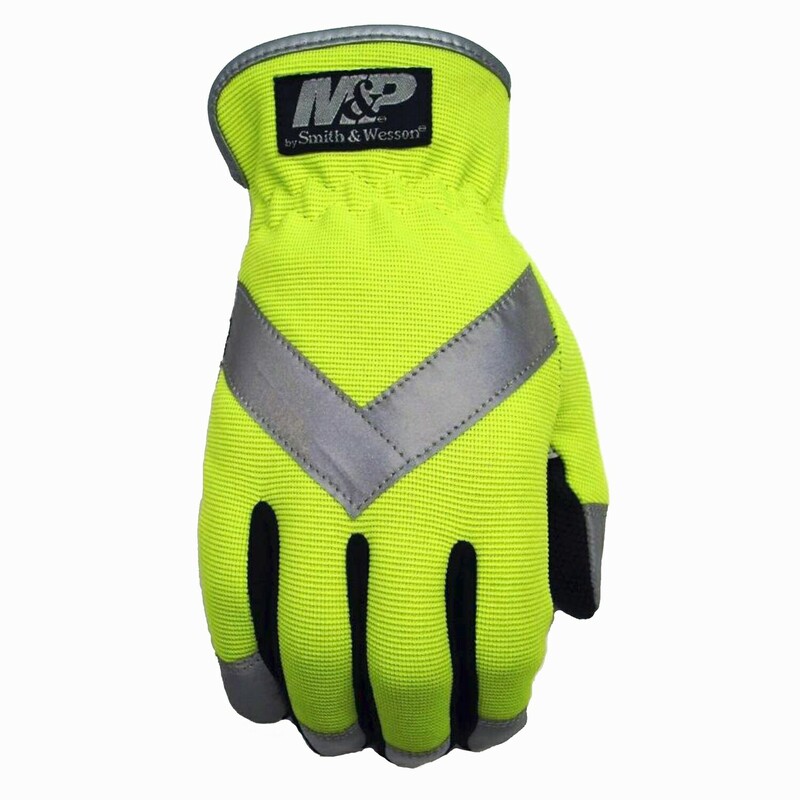 We are pleased to announce that we have just completed the final touches on the major revamp of our web site dedicated to Industrial Work Gloves. Link below. Although this web site has existed since 2008, we’ve added new category navigation and site search capabilities and, obviously, a new modern look. We’ve also up-graded our shopping cart to meet customer expectations and comply with new internet security protocols. 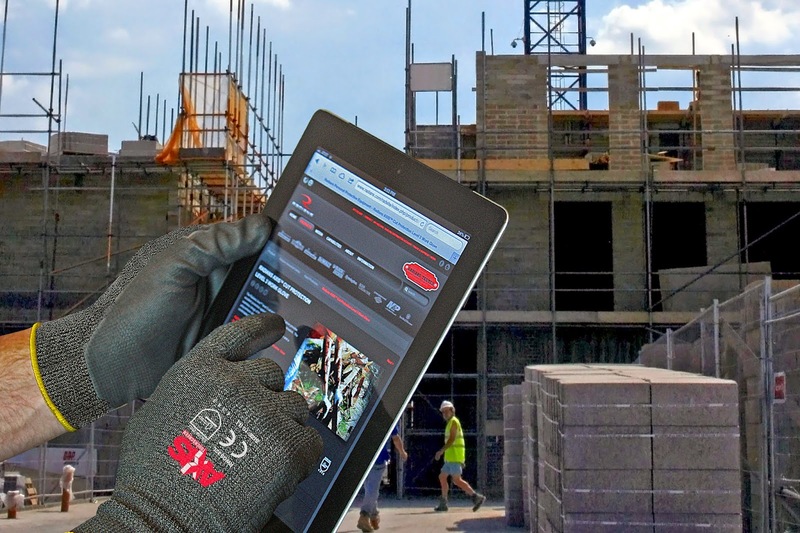 GO Gloves has been on-line since 1996 but we developed the Industrial Glove web site which has navigation exclusive to industrial and work gloves. 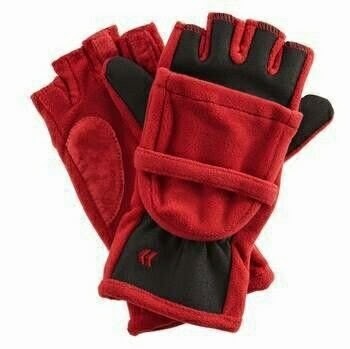 However, our internal search engine will also allow you to find other hard to find gloves not displayed on the industrial site. By the way, if you are not on our mailing list already, we encourage you to sign up at the link at the bottom of the home page. You’ll get a 20% discount coupon just for joining us.